Although cats are animals surrounded in mystery for their unusual behaviour and mannerisms there&apos;s one thing that all cat owners will know, they just love to sleep. 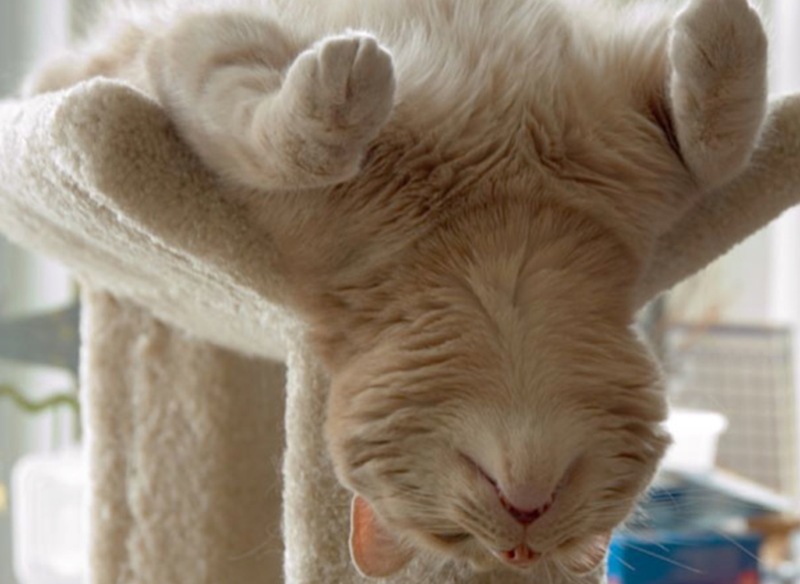 Your average cat needs around 12 to 16 hours of sleep each day ( alright for some! ) which means that they&apos;re experts when it comes to getting some shut eye, so much so that they can fall asleep just about anywhere. 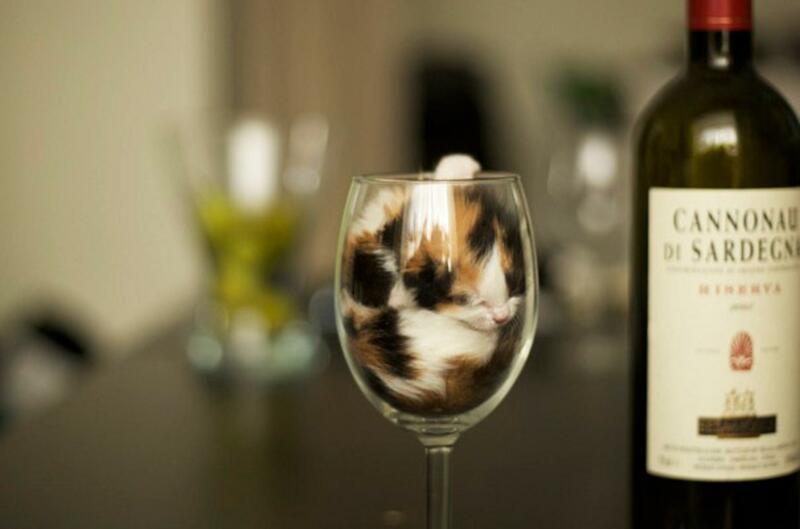 Whether it&apos;s in a sink, food bowl, a wine glass or even upside down next to the fire these 26 cats have mastered the art of sleeping.